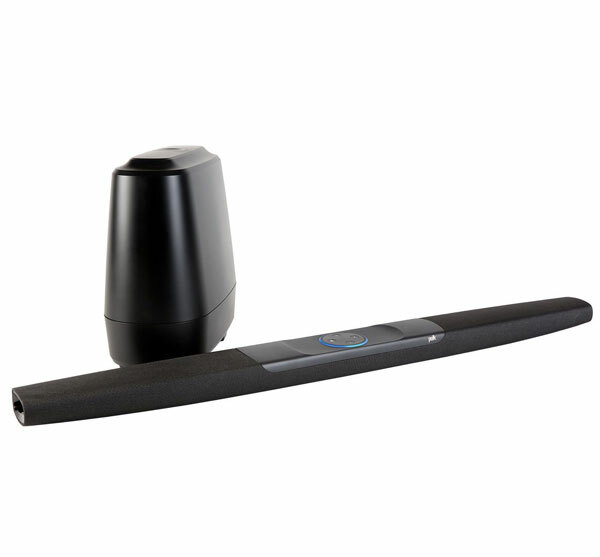 Here is a voice-enabled sound bar that brings rich audio to your home. 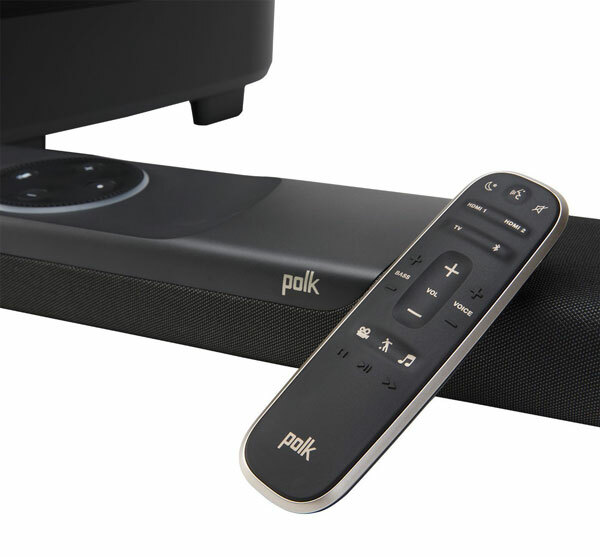 The Polk Command Sound Bar comes with Amazon Alexa integrated. It allows you to stream music via Amazon Music, Pandora, iHeartRadio, and Spotify. It has a low-profile 2″ design, so you don’t have to worry about it blocking the screen. 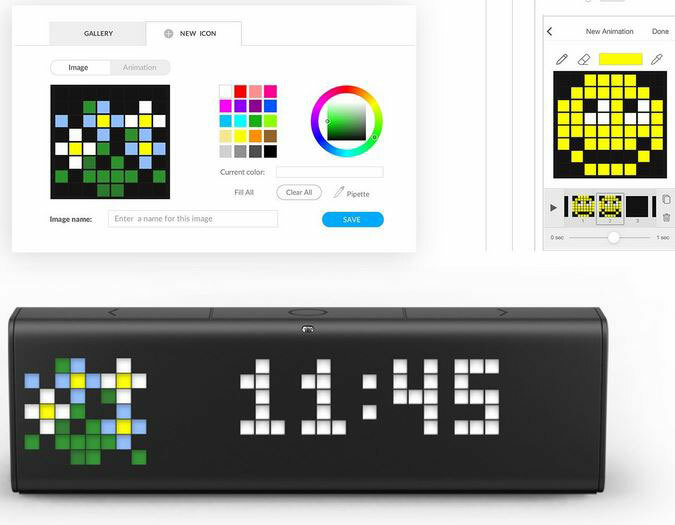 The sound bar can be used to control smart home devices, search information, set alarms, and do a whole lot more. Its far-field microphones make sure your commands are heard accurately.